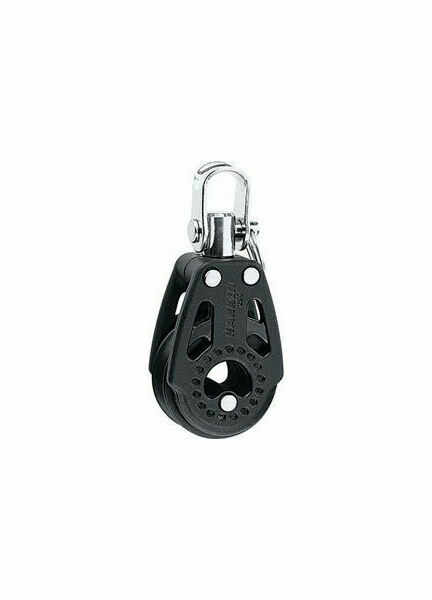 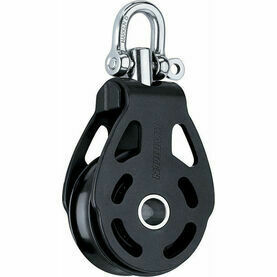 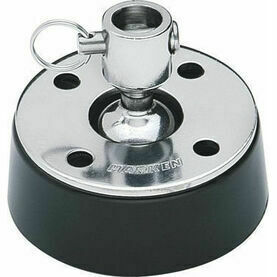 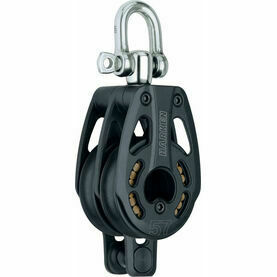 Harken's low friction, 29mm Carbo AirBlocs® Swivel is not only hardwearing and reliable, but remarkably lightweight too. 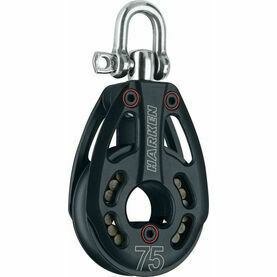 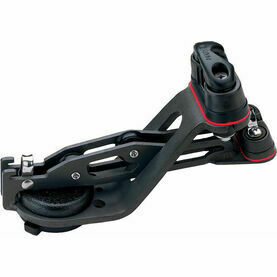 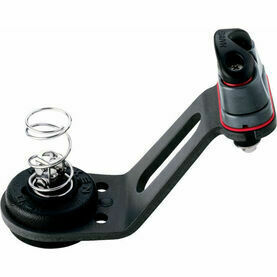 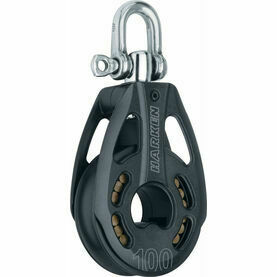 An ideal choice of deckgear for any racer, it has been conceived as a companion to the popular Harken Black Magic line. 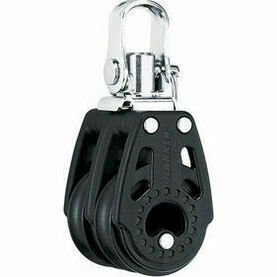 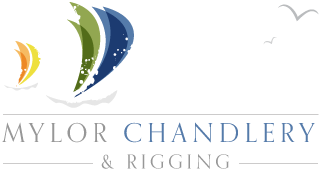 Featuring very high working loads, these light and compact boat blocks allow for safe, easy trimming.